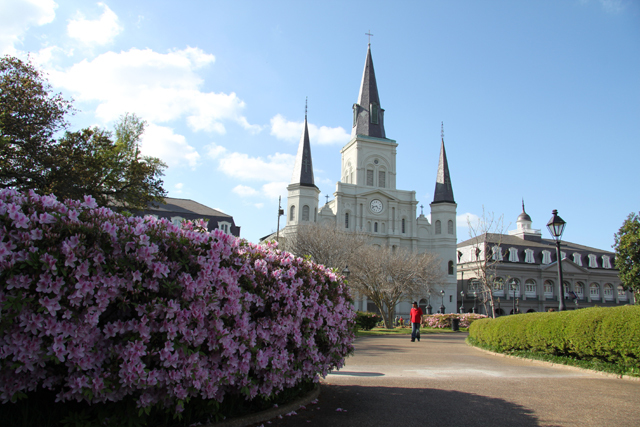 New Orleans is a collection of unique neighborhoods, each reflecting a unique personality. The city offers a wonderful opportunity for home buyers in search of that one special property that reflects their own personality, as there are number of different types of homes available in the New Orleans real estate market. Cultural traditions abound in this city. 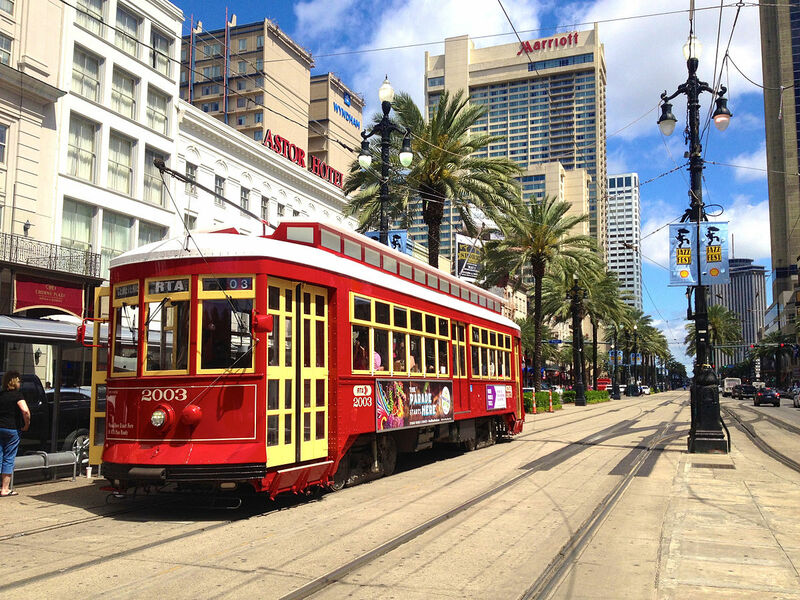 Mention New Orleans to almost anyone, and conversations of glittering Mardi Gras parades, delicious local cuisine, the 24/7 night life and celebration of Bourbon Street, the colorful sidewalks of the French Quarter, and the mighty Mississippi River rolling by are almost sure to follow. It’s no surprise that a city with a 300-year history under French, Spanish, and American rule would have evolved into a very special recipe of ingredients. An exotic and unique city world-famous for its world-class culture is also known for an equally diverse mixture of architecture and neighborhoods. In New Orleans, it’s not uncommon to find new construction mixed with 250-year-old historic homes, ranch-style properties from the 1950s, and multi-story condominium developments. Only-in-New Orleans amenities are matched by the charm of a people that vigorously supports a laid-back European-influenced lifestyle, unmatched by any other city in America. There is truly something for everyone here.